Ordering food can be a tricky task, especially if you’re a picky eater. 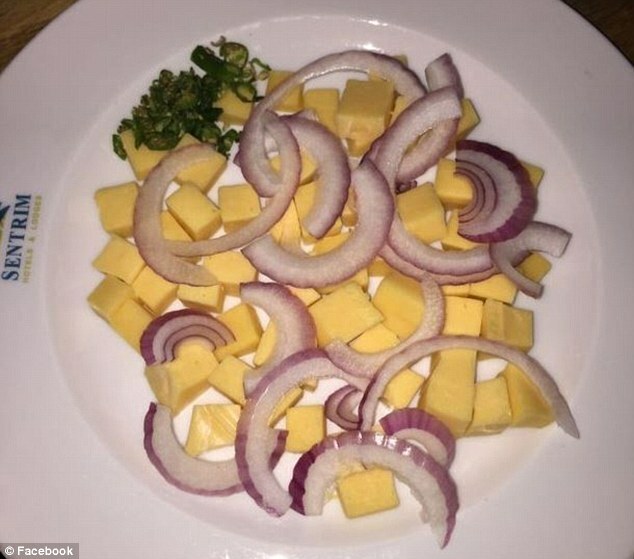 People often have certain requests when it comes to their meals which can often get complicated and confusing. 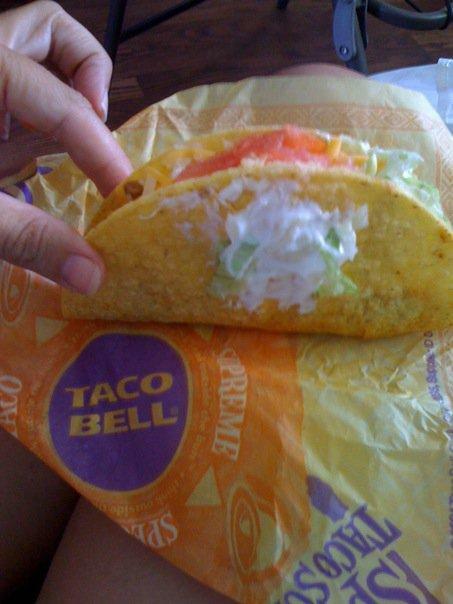 Here are 20 pictures of epic food fails that happened when miscommunication took over. Unless it was a veggie/vegan restaurant, I probably would have done the same honestly. 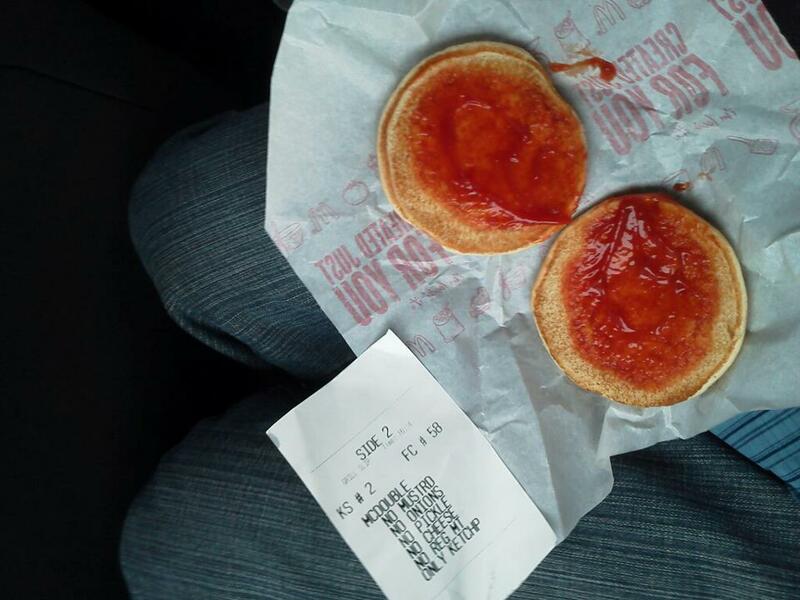 When you order a McDouble with only ketchup and get a burger bun with only ketchup. Someone had to have been having a laugh with this one. 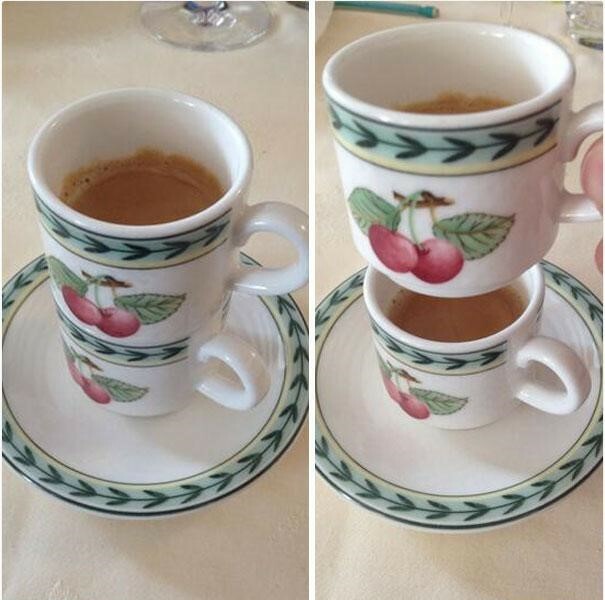 An Affogato is ice cream with espresso poured over it. Someone heard avocado instead. You wanted 8 cheese sticks. You got 8 cheesecakes. I wouldn’t be complaining. Someone was just being lazy that day. He wanted extra icing on his cinnamon roll. I think the buns under there somewhere. This one’s understandable in my book. 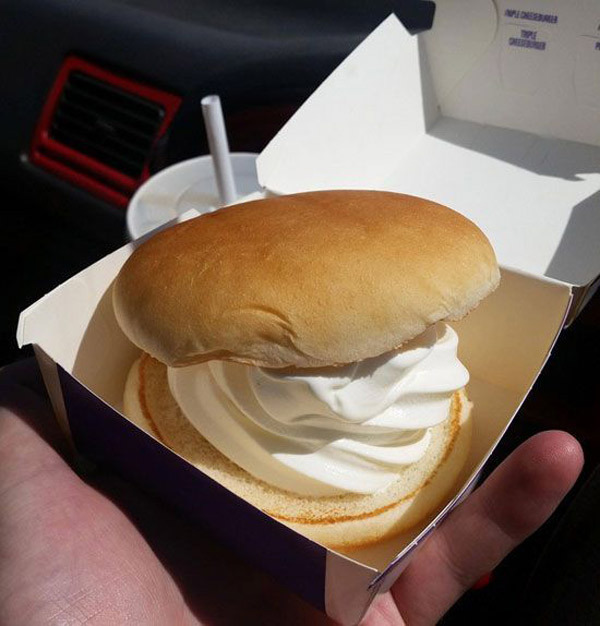 I would be so annoyed if I thought I was getting an ice cream sandwich and this is what I received. 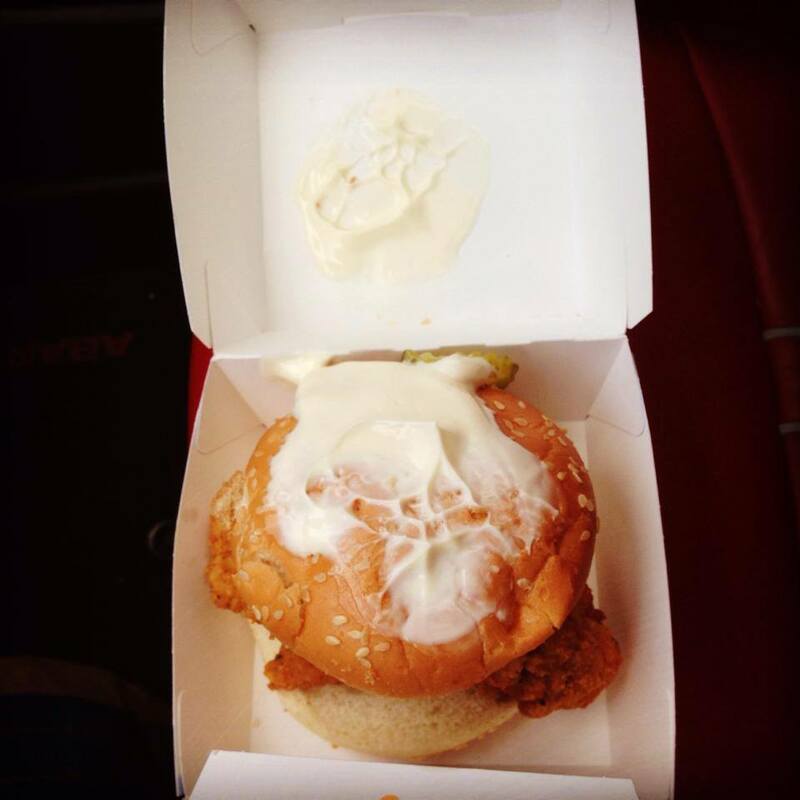 When this person asked for mayo on the top and bottom of this chicken burger, something tells me they meant underneath the bun. Remind me to never order a small beer in Berlin. Order a margarita with multiple flavors and this might be what arrives at your table. 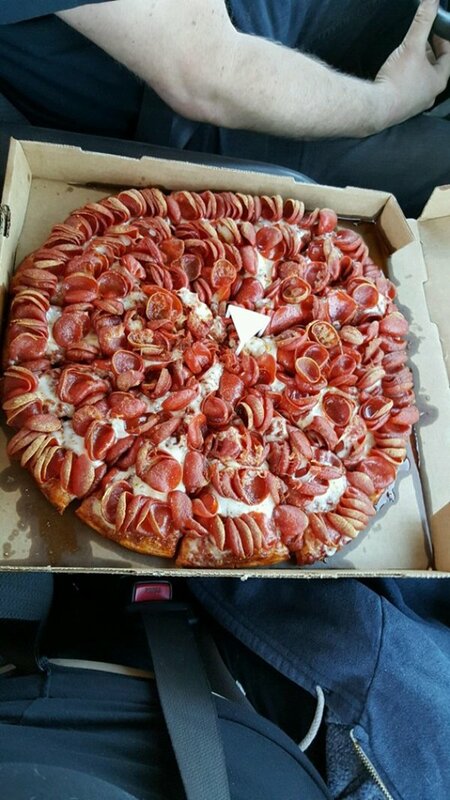 Basically just don’t order a “small” anything. 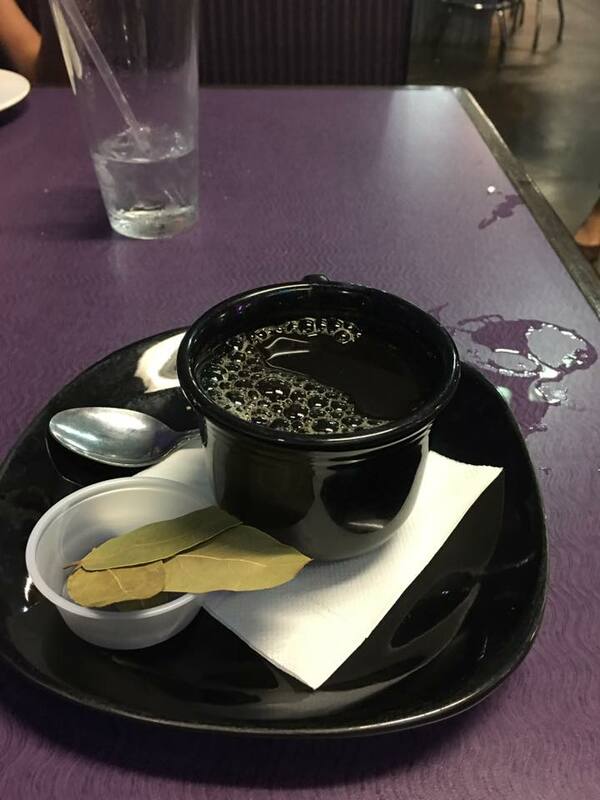 More like a coffee with bay leaves. One piece of lettuce on the top and bottom would suffice. 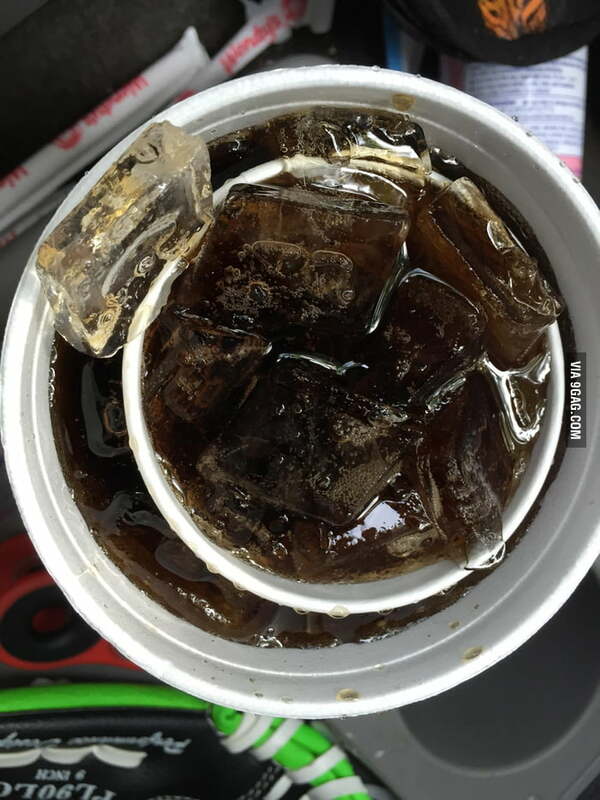 Why would anyone mean this when they order a coke with an extra cup? This is just downright disrespectful. That’s what they consider a side? That’s like two bites. Oh, and the batter’s missing. I wouldn’t be mad at this one. Just put the cream on top of the drink and move on. Talk about a mighty meaty.